Join this movement- it's about a way of life that makes the most out of the here-and-now. Whether it's carving waves every day or staying out every night, make sure you look the part. 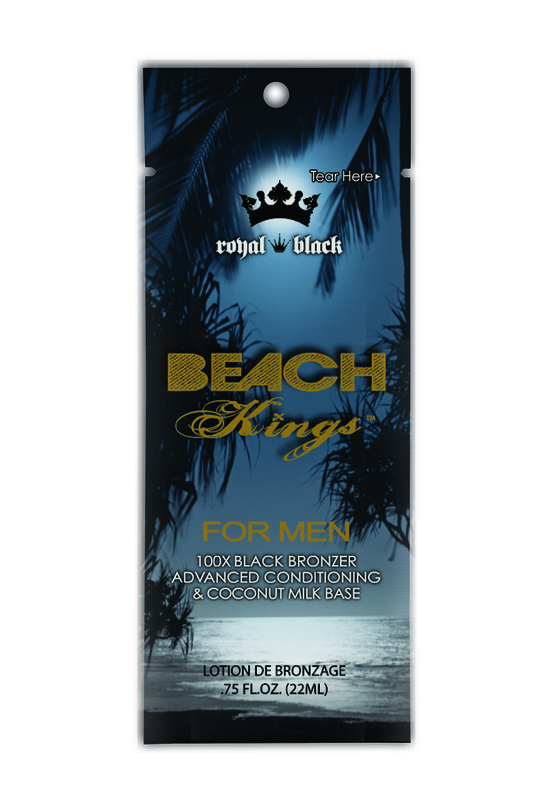 This 100X Black Bronzer for men utilizes ultra-dark tanning ingredients for the optimum shade of bronze. Additionally, your lifestyle doesn't leave time to take care of your skin the way you should, but that's no problem. This formula has advanced skin conditioning built into a coconut milk base to treat your skin the way you would if you could. • 100X Royal Black Bronzers for perfect, dark results. • Advanced skin conditioning in a coconut milk base, because your skin needs it. • Tattoo Enhancing Complex, so your ink looks fresh and bright.